We provide FREE no obligation quotes! At T C Classics we understand that simply repairing your damaged vehicle is not enough. Read what our happy clients have to say about our service! 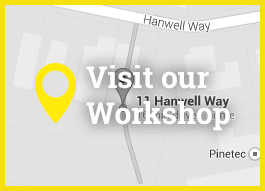 Take a look at our workshop. This is where we do everything from minor body paintless dent removal to alignment specifications and more. TC Classics is the recommended repairer for SGIO, RAC, QBE, GIO and HBF by insurers across Australia. 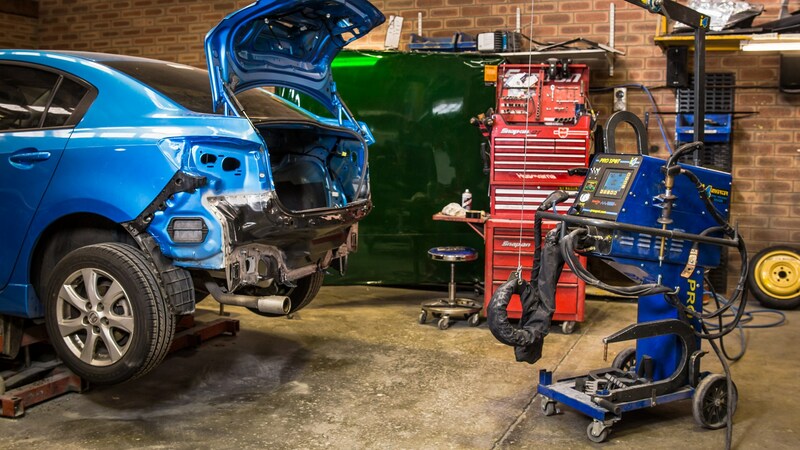 As an auto body repair shop, we understand the need for precision repairs and restoration, and we specialise in vehicle accident repairs, car scratch and body repairs, amongst others. Our range of services also includes aligning and measuring, always ensuring that your car is returned to you in pristine condition. Not only do we offer dent removal and scratch repairs, we also offer auto air conditioning work and auto electrical repairs ensuring on-board computers and electrical boards are replaced or restored to their original state. 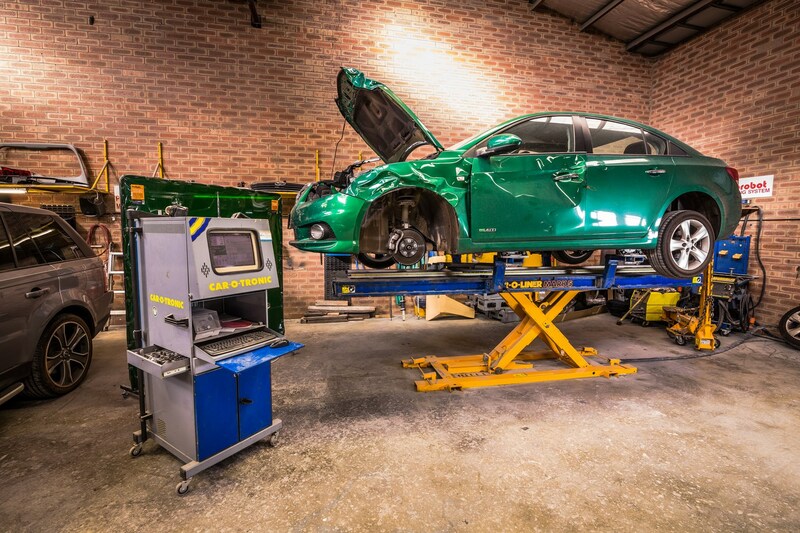 Your car’s body repairs are done using precision balancing, measuring and re-alignment computerised systems that ensure your car meets the manufacturers’ strict regulations. 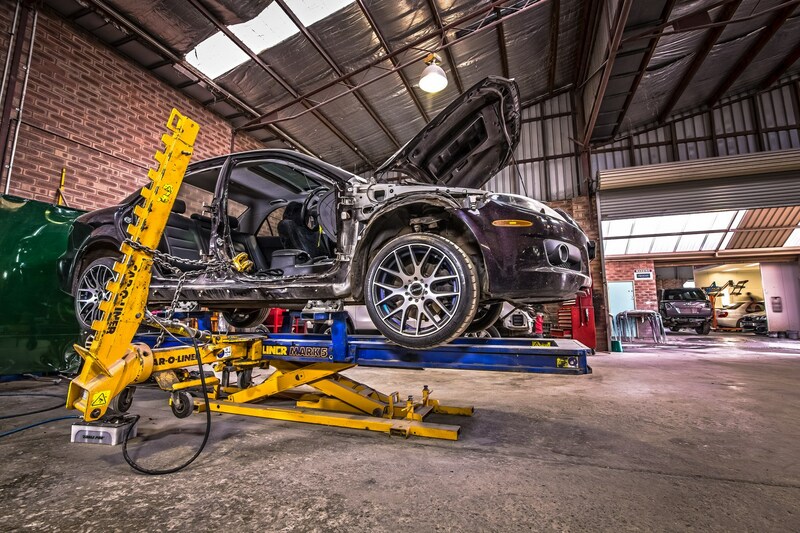 Your safety depends on the repairs to your vehicle being carried out according to the manufacturer’s specifications. As professionals, we will look after your investment as if it was our own, and guarantee to return your vehicle to its pre-accident condition, including a smooth paint job to finish the job. Our paint services are suitable for large-scale vehicle repainting and small door dent repairs. If you’re looking for paintless dent removal in Perth, TC is the preferred repairer. We effectively remove dents from the body of your vehicle without having to respray the surface, as long as the paint is still intact. We don’t use fillers for paintless repairs and this method is ideal for removing those small door dents you get in parking lots. Our comprehensive experience includes dealing with private clients and companies of various sizes that have fleets of trucks, vans and company cars that need to be repaired. We understand that time is money, and we also know that precision workmanship means safety, so we work safely and efficiently to get the job done on time. With a dedicated and fully qualified staff using the latest technology, you can rest assured that you and your vehicle are in safe hands. We use only premium parts sourced directly from manufacturers, and our Lifetime Warranty covers all repairs carried out at TC Classics. 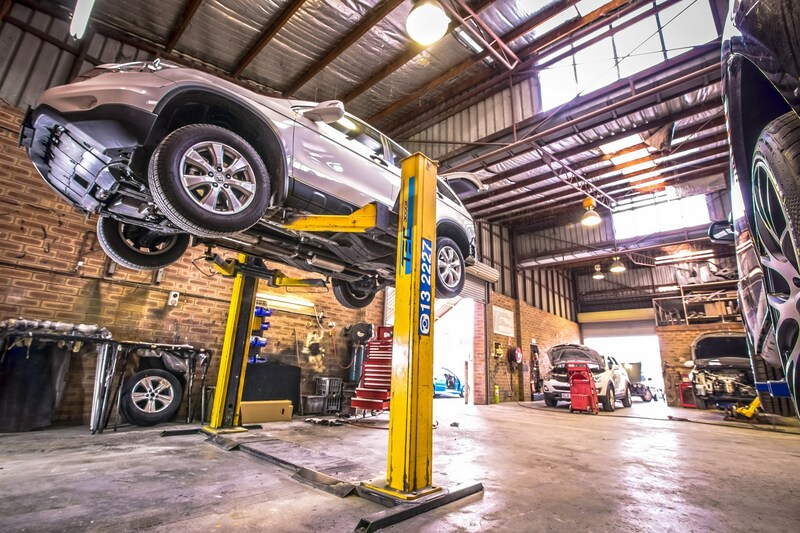 We are the recommended vehicle repairers for several insurance companies in Perth. 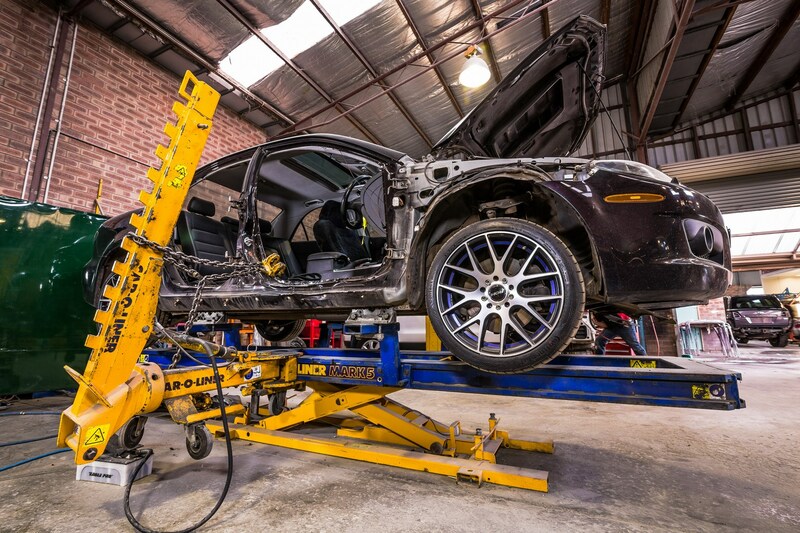 Our fully equipped facility allows us to offer state of the art smash repairs to all makes and models of cars. Painting, frame adjustment and welding are just some of our solutions that will get you back on the road, safely, in next to no time. 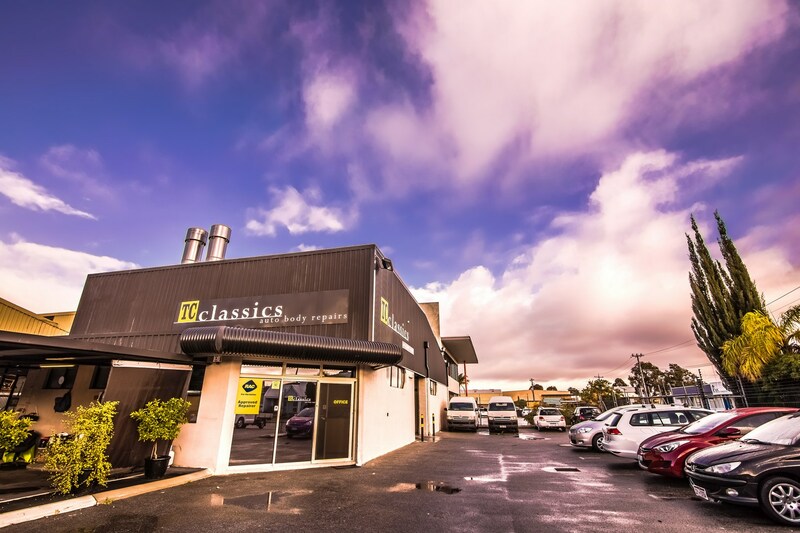 As specialist collision repair and panel beaters in Perth since 1988, we have fixed every make and model on the road. If you need vehicle bodywork done, contact us today. 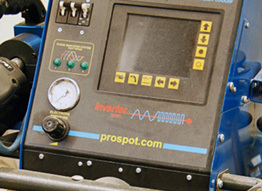 Our workshop is equipped with mig and inverter welders, chassis alignment computers and technologically advanced balancing systems. We put your safety first. As soon as you can, contact us about an assessment of the damage and the forms required for claims. The trauma of an accident, the stress of dealing with vehicle repairs and hoping you’ll get your original car back, can all be too much to handle. We are here to advise you on the way forward, and give your car back to you in excellent working order, inside and out. 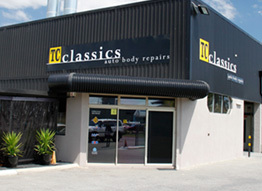 Contact us TC Classics, the Perth Panel beaters and smash repair specialists used by insurers across Australia.